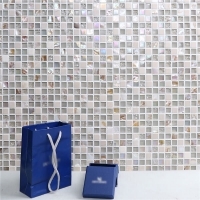 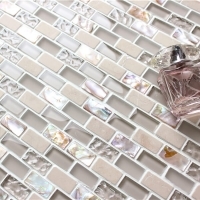 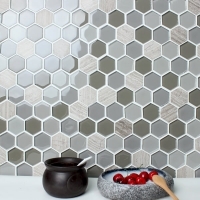 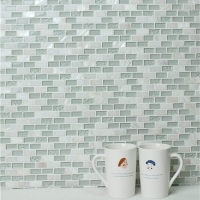 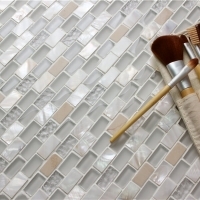 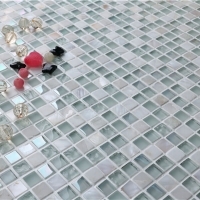 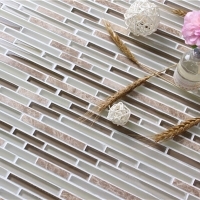 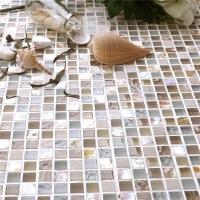 A composition of glass and stone mosaics, this hexagon mosaic tiles features delicate and natural texture, in classic and elegant style. 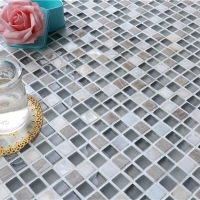 With 3D convex hexagon surface, going to make a strong visual feast to any home designs. 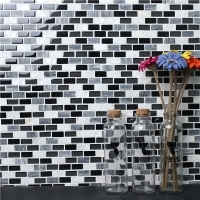 Inquire us for more details.